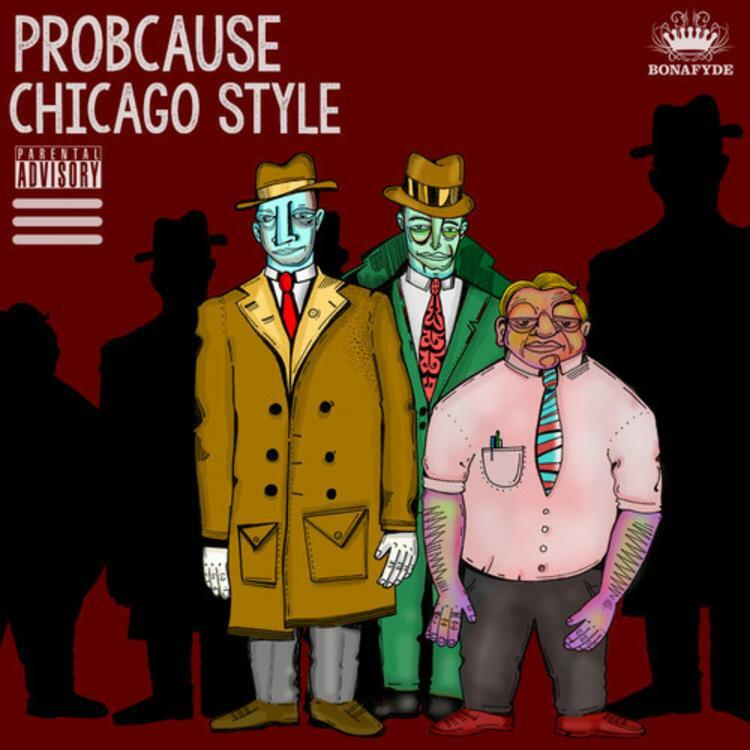 Listen to ProbCause's "Chicago Style". Last month, Chicago mashup artists The Hood Internet reinvented ProbCause's fittingly psychedelic cut, "LSD", and the rising rapper now offers us a brand new ode to his hometown, "Chicago Style". The track begins with a slinky synth line, while Prob pays tribute to fellow Chicago spitter, Twista, interpolating lines from his iconic 1997 single, "Adrenaline Rush". Halfway through, the beats turns into a propulsive house instrumental, once again paying tribute to Chicago, though this time referencing the juke and footwork scenes of the city. The song will serve as the first official single from ProbCause's WAVES EP. Look out for more material from the project very soon.